Leading online parenting site MummyPages.ie warns mums and dads against posting photos of their children on public dating app Tinder. A survey by MummyPages.ie has revealed that 77% of single dads compared to just 19% of single mums currently have photos of their children posted on the popular dating app. 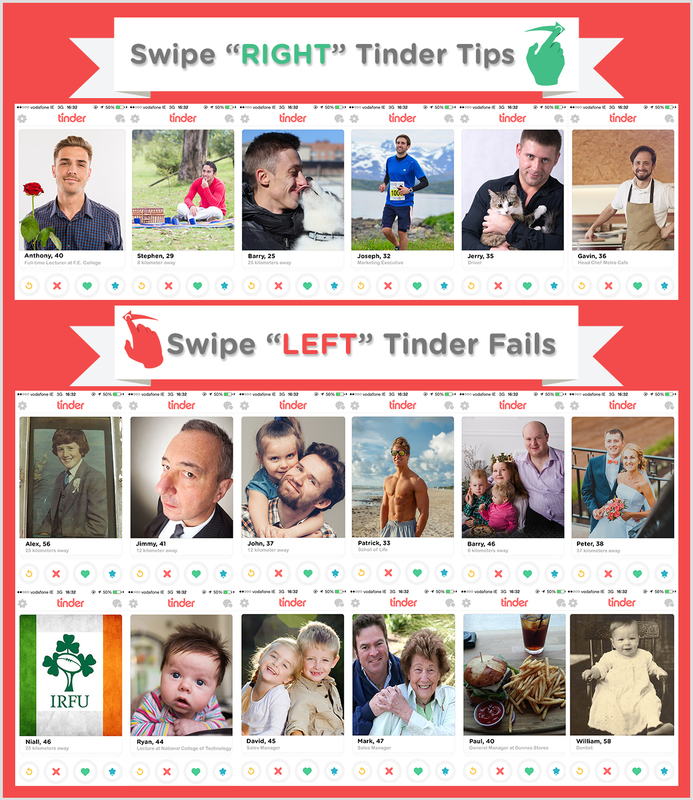 According to the MummyPages.ie survey, a shocking 77% of single dads are currently posting photos of their children on free dating app Tinder. Of these profiles, two-thirds are posting solo photos of their children while one-third pose with their children in the pictures. 8. Body photos: we don’t need to see your abs! It makes most women think that you’re either majorly ‘into yourself’ – swipe left; or looking for hook-ups only – swipe left. 9. Sports & Hobby photos: an active sportsperson, or hobby enthusiast makes you interesting to a potential suitor so include one or two photos which reflect your passions in life.